Just minutes from the Medical District in West Amarillo, TX, you’ll find Winchester Apartments, a place to call your own. 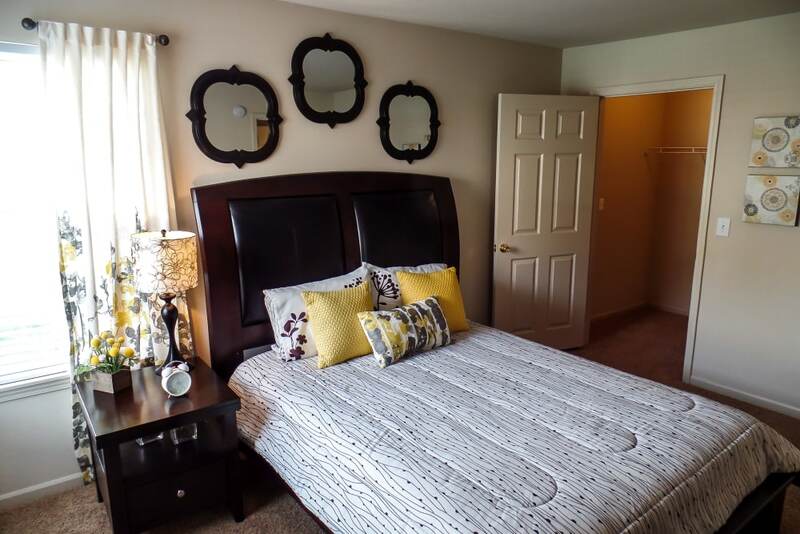 Whether you are looking for a one, two, or three bedroom apartment, you’ll find the area’s most spacious floor plans at Winchester Apartments. Each residence includes elegant finishes and essential features. 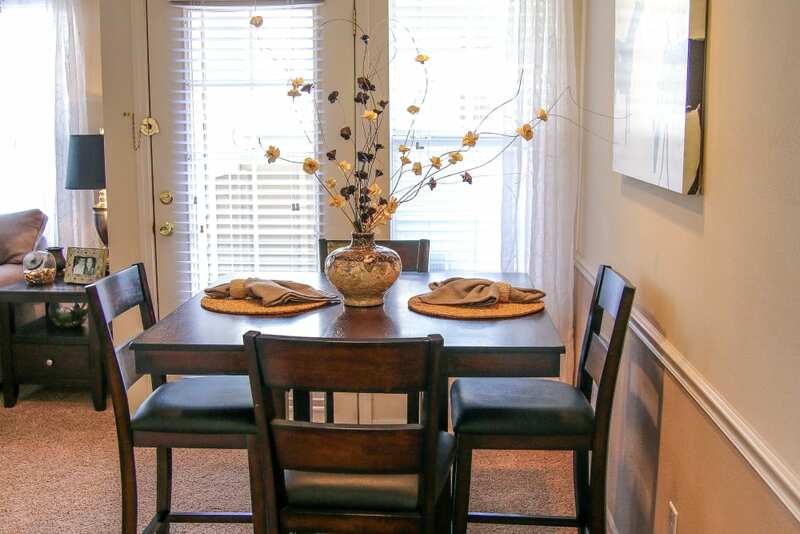 Select apartments offer wood floors, ceiling fans, vaulted ceilings, and wood-burning fireplaces. 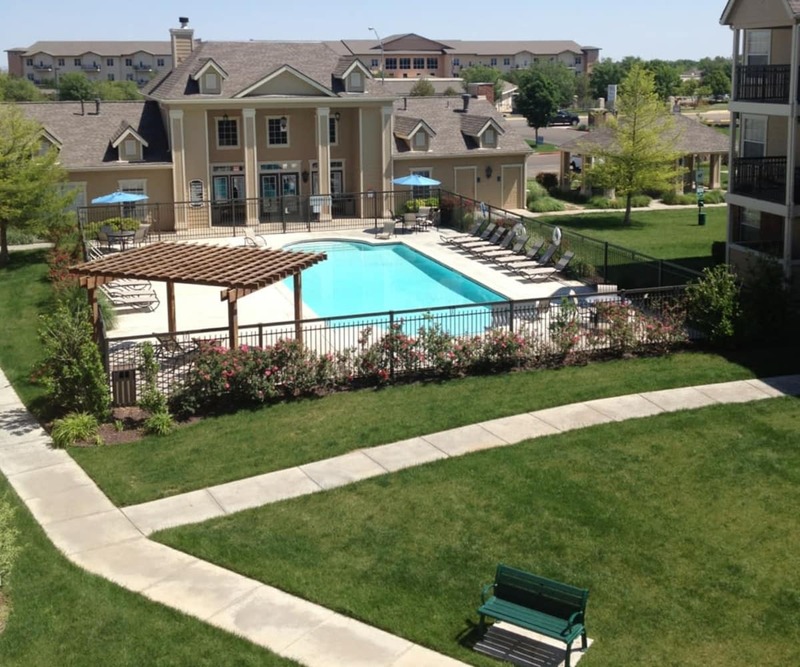 Let Winchester Apartments enrich your days off with an onsite outdoor pool and landscaped courtyards. 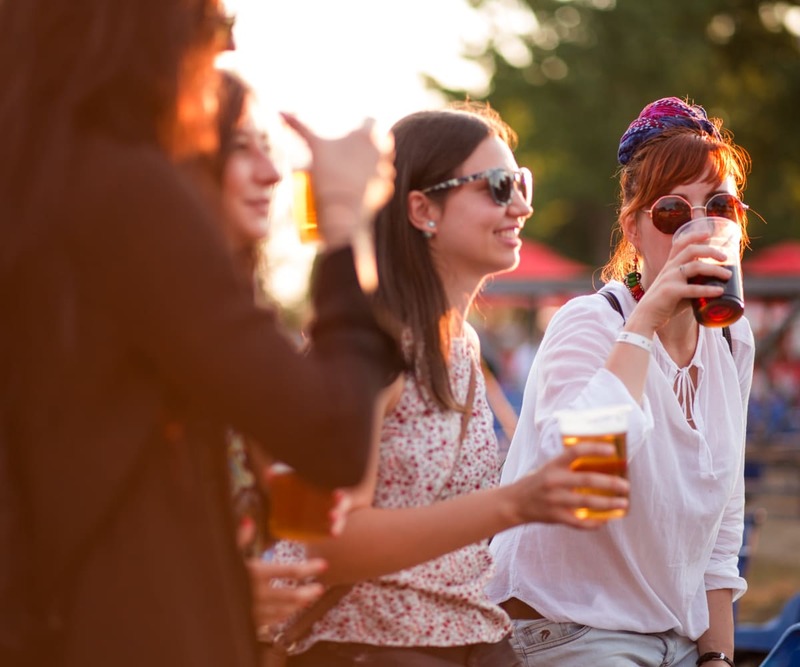 Live a relaxed lifestyle in a quiet neighborhood, where you’ll find the warmth of a small community that is pet friendly and only moments from restaurants, shopping, and diverse outlets for recreation. 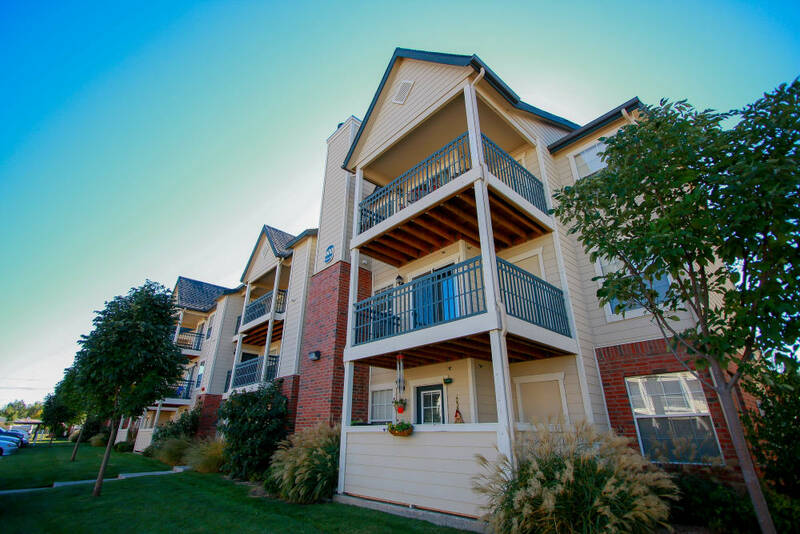 At Winchester Apartments, we offer a variety of options to match your lifestyle. Choose from 13 floor plans, including one and two bedroom townhomes or one, two, and three bedroom apartments for rent, all with wonderful natural lighting from the patio or balcony. Plush carpeting adds to the neutral colors throughout to help set the canvas for your style. 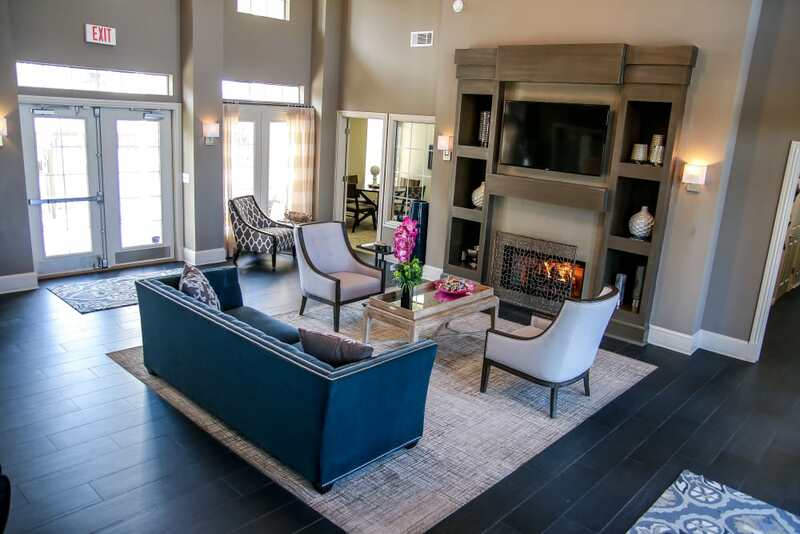 Select units come with wood floors, ceiling fans, vaulted ceilings, and wood-burning fireplaces. 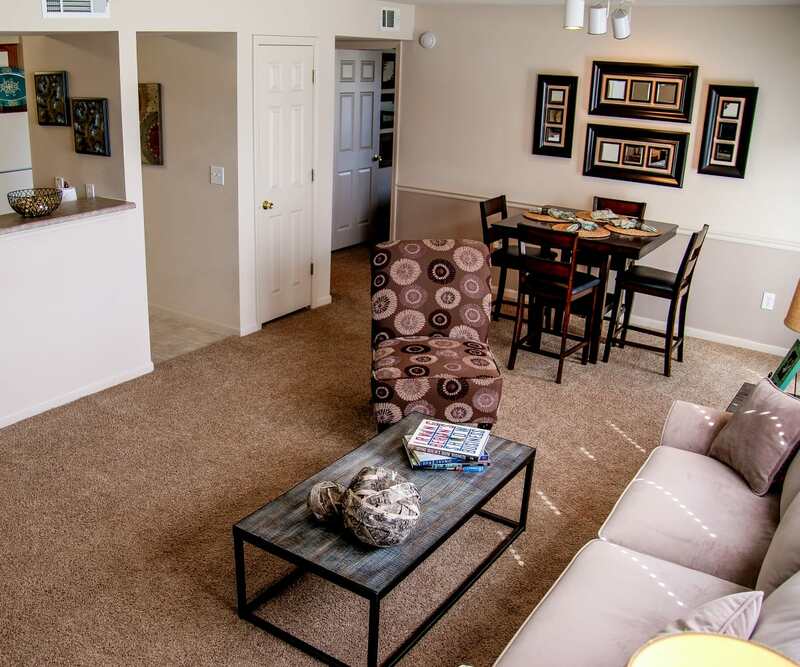 Our apartments were designed with your needs in mind. A garage or covered parking will shield your vehicle from the elements. 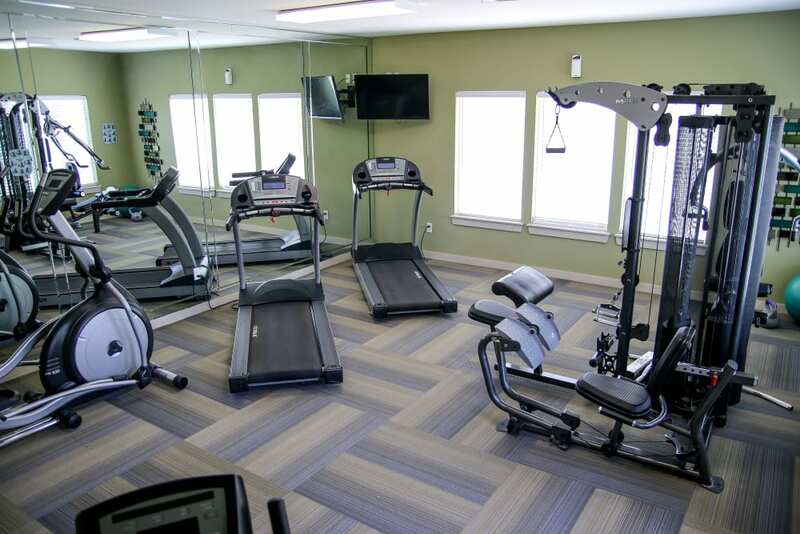 Our 24-hour fitness center and an area to grill out with friends and family will help keep your body and social life going strong. Our professional onsite management and 24-hour emergency maintenance are here to make you feel right at home at Winchester Apartments. 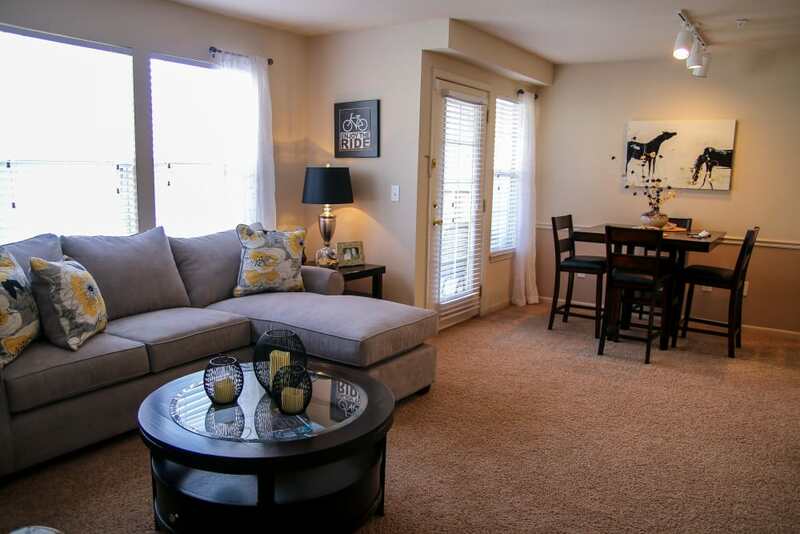 Located on the west side of Amarillo, our community offers quick access to I-40 and downtown. 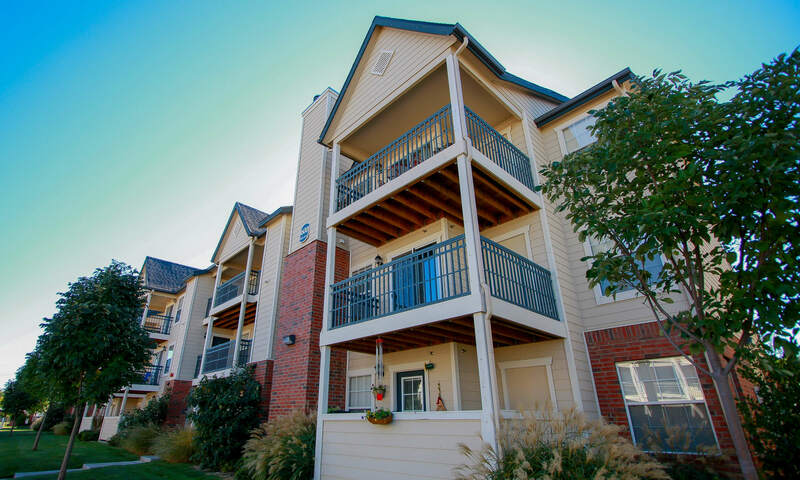 Whether you’re commuting to work, running errands at the supermarket, taking a stroll through the Amarillo Botanical Gardens, or sampling the local cuisine at My Thai Restaurant, Winchester Apartments is nothing less than ideal for your lifestyle.